The reports in England suggested that Tottenham are linked with surprise move for Blackburn midfielder Bradley Dack. 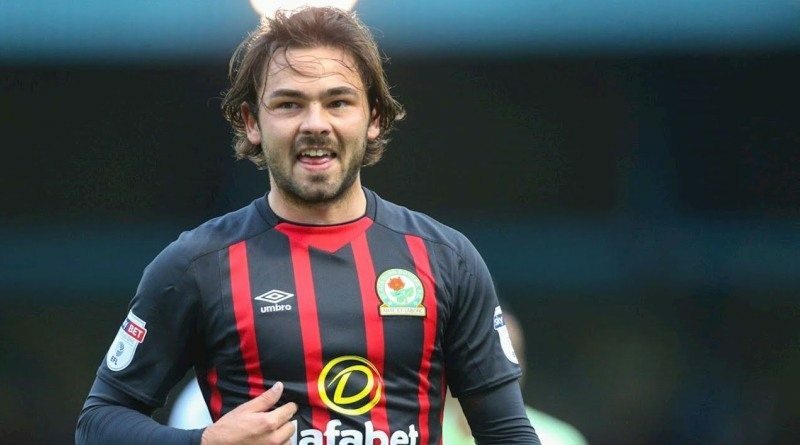 Dack joined Blackburn from Gillingham for a fee in the region of 850,000 euros in July 2017. His contract expires in the summer of 2021. The midfielder made 56 appearances across all competitions for Blackburn, scoring 26 goals and supplying 16 assists in return. He is 24-year-old and has his peak years ahead. His performances have seen him become the target of many Premier League clubs including Spurs. The report claims that Tottenham manager has extensively scouted Dack and is considering a move for the midfielder. Bradley Dack has the talent to play many roles in midfield. According to The Sun (via The Express), “Tottenham are planning a surprise swoop for Blackburn midfielder Bradley Dack. Dack has scored six goals and bagged two assists this season for Blackburn in their first season back in the Championship. It has led to the 24-year-old earning rave reviews, with England boss Gareth Southgate reportedly even keeping tabs on his progress. And The Express are reporting that Spurs “are lining up a shock move after impressive scouting reports””. Blackburn are not in a position where they need to sell and would like to keep hold of the midfielder, but right offer may force the club to consider a deal. It will be interesting to see whether Tottenham will make their move during the winter transfer window.